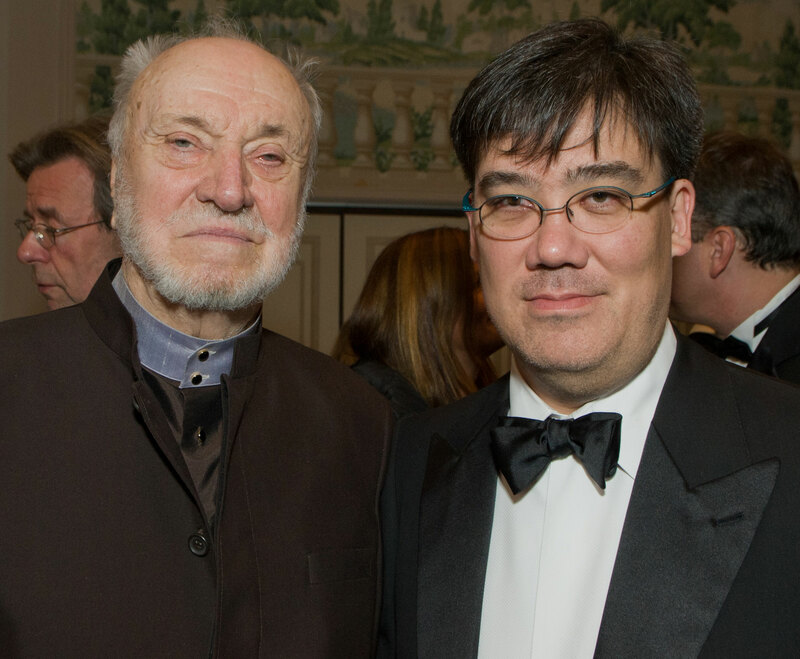 Maestro Kurt Masur accepts the Leo Baeck Medal. The Leo Baeck Medal is presented to individuals whose humanitarian concerns, especially in promoting tolerance and social justice, reflect values that resonate profoundly in the tradition of the Leo Baeck Institute. 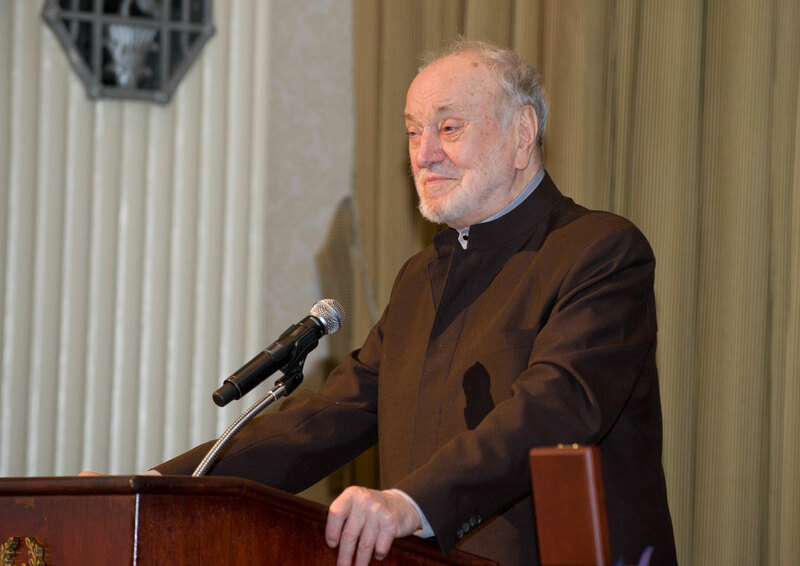 Founded in 1955 to preserve the legacy of German-speaking Jewry, the LBI was named after Rabbi Leo Baeck, who survived the concentration camp of Theresienstadt and became the first international president of the institute. Today it works through three centers in Jerusalem, London, and New York, as well as the offices of the Freunde und Förderer des Leo Baeck Instituts in Frankfurt and the Wissenschaftliche Arbeitsgemeinschaft des Leo Baeck Instituts in der Bundesrepublik Deutschland. Former recipients of the Leo Baeck Medal include Axel Springer, founder of the Hamburg-based Axel Springer publishing house; Edgar Bronfman, the former president of the World Jewish Council; Johannes Rau, a former president of the Federal Republic of Germany; Wolfgang Ischinger, a former ambassador of Germany to the United States; and, in 2009, former German Foreign Minister Joschka Fischer.